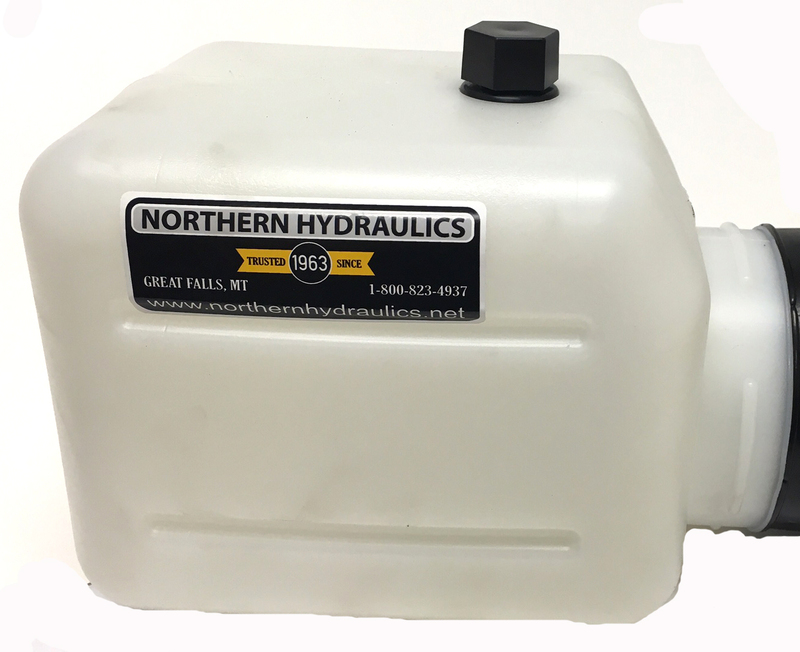 MTE Hydraulics is a leading manufacturer of top quality hydraulic DC power units, AC power units, hydraulic gear pumps & motors, flow dividers and hydraulic component parts. 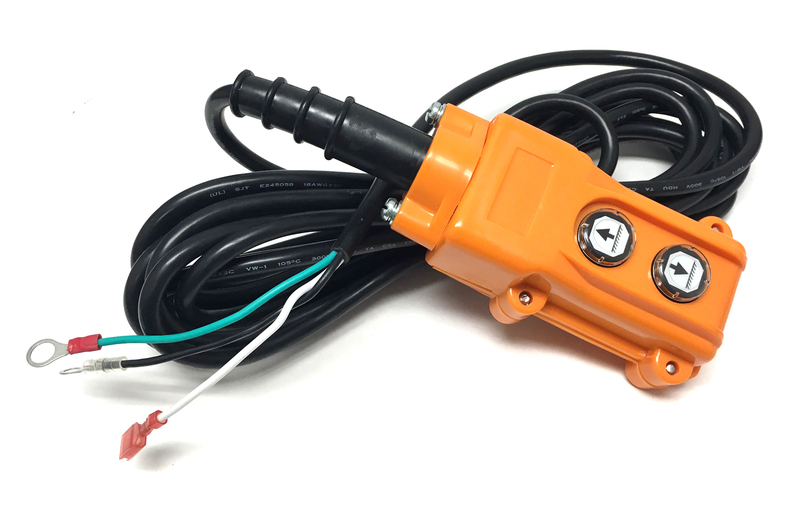 MTE is an American based company, manufacturing in Rockford, IL. 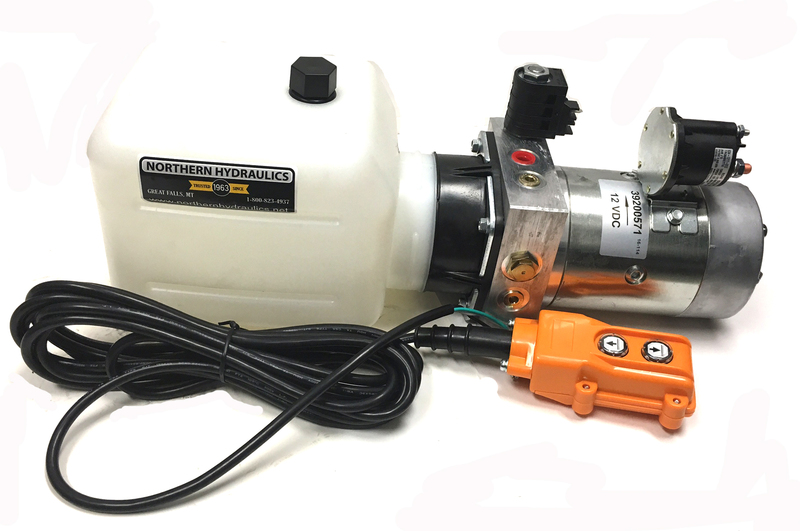 Northern Hydraulics is proud to be an official distributor for MTE hydraulic power units and replacement parts. 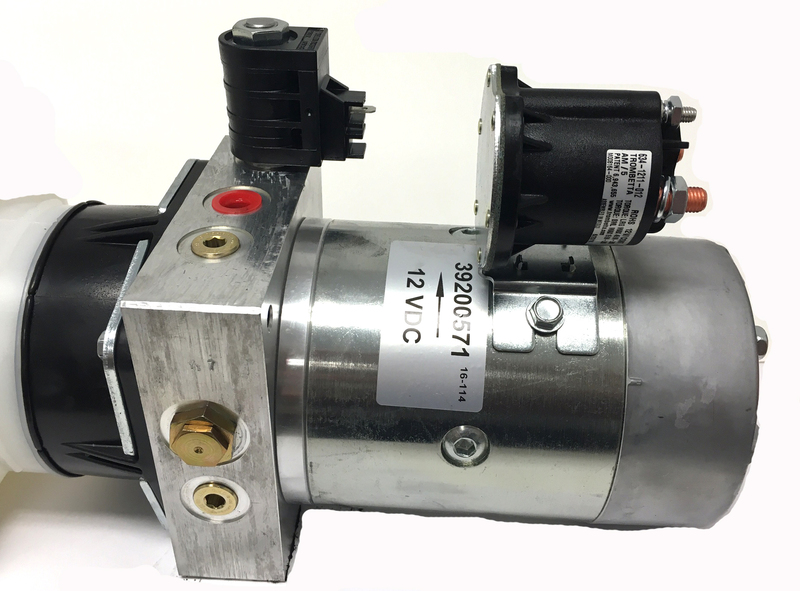 In stock are 12 volt, DC hydraulic power units manufactured by MTE. 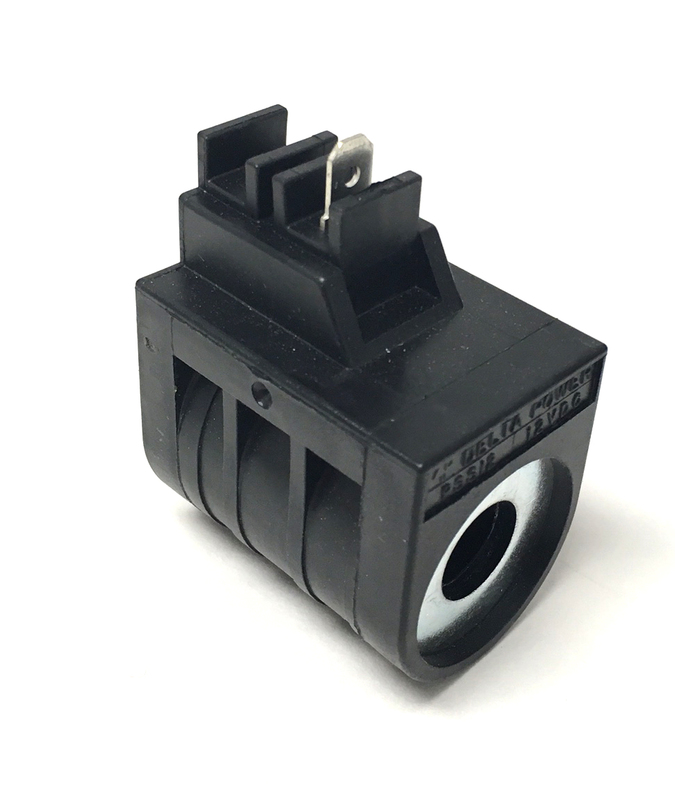 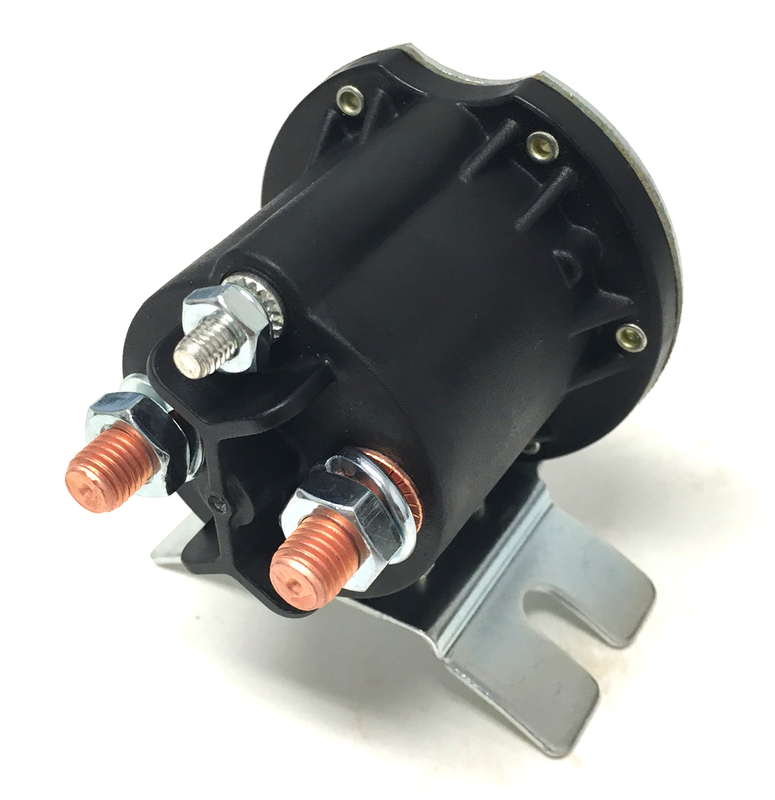 Replacement MTE hydraulic parts, including cartridge valves, solenoids, reservoirs, and coils are also in stock and available for immediate shipping. 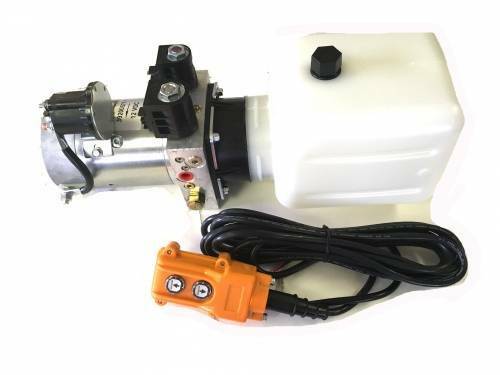 Power Up/Power Down and Power Up/ Gravity Down power unit models are on our shelf and come complete with reservoir tank and 2 button remote control. 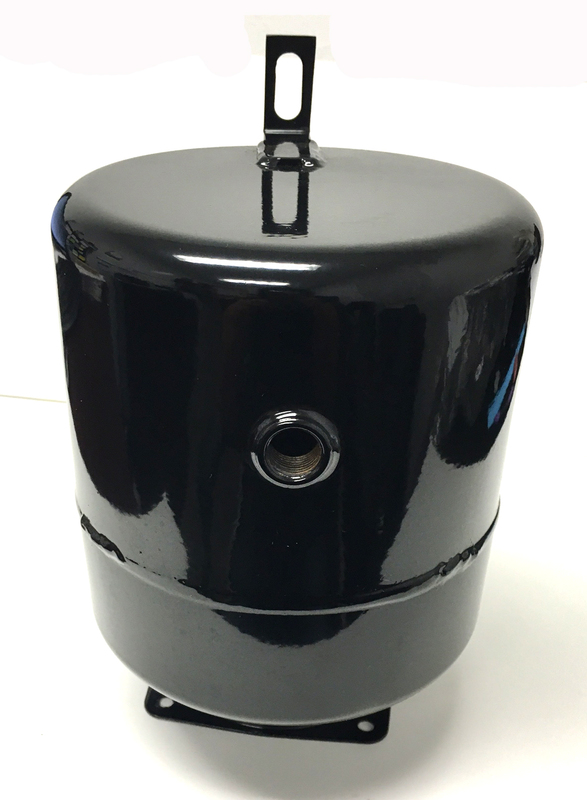 Both steel and plastic reservoir tanks are also available.